At Queen Street Dental, we accept most dental insurances. 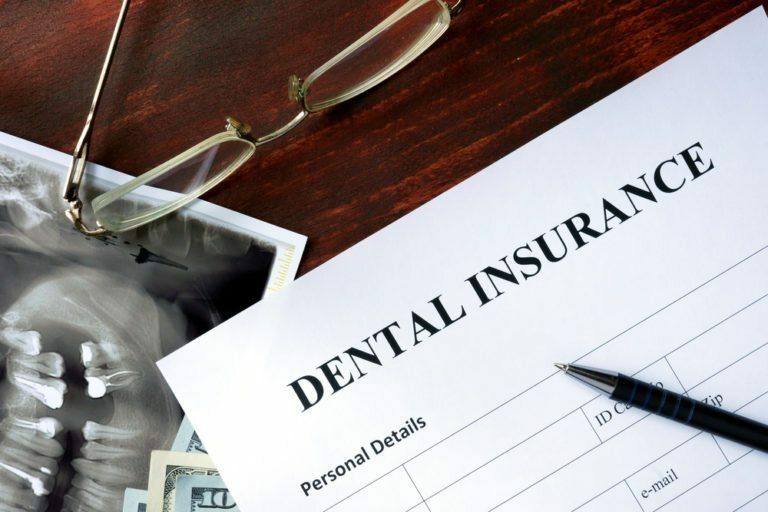 Please be aware that your dental insurance may be restricted and designed to cover only a limited portion of treatment. Dental insurance is not and never has been a guideline for quality and effective care. Your doctor will devise a treatment plan that he/she feels is in the best interest of your health and discuss it with you prior to commencing any procedure. Please provide the details of your insurance plan prior to your visit so we can ensure that our staff is able to maximize your benefits. This will save time and allow us to help you process any claims and verify any co-pay amount due for your visit. Without accurate information, you are responsible for all of the appointment cost. We deliver the finest care at the most reasonable cost to our patients. Our staff will submit all treatment claims to your insurance electronically. Please be aware that all insurance plans are different. Our doctors and front desk staff will be glad to help you with any questions you might have regarding insurance. Credit Cards: Visa, MasterCard or American Express. Extended Payment Plans: Speak with our financial coordinator today! Most insurance companies will respond within four to six weeks. Any outstanding cost or co-pays will be sent to your address in from of a statement. Please call our office if your statement does not reflect your dental benefits payment within that time frame. Any remaining balance after your insurance has paid is your responsibility.